BOM due to no fault of seller. Don't miss this exceptional opportunity. This gently rolling 3 acre lot is perfect for a home with a walkout lower level, allowing you to enjoy beautiful views of the lake. The lot has a dry creek running along the back of the property and offers wooded privacy. 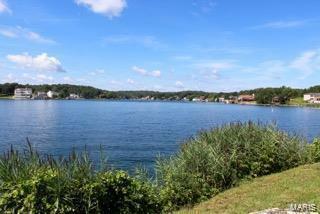 Storybook community living afford s beach amenities, pool, golf course, 3 lakes. 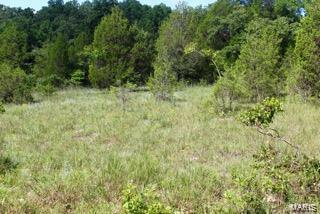 A simply gorgeous lot.Association Fee of aprox $600/year allows fabulous perks at an amazing price. 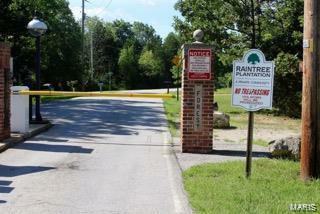 Raintree Forest has subdivision indentures. Tap-on fees for utilities are very affordable. Live in a resort setting that is just a short drive to the conveniences of city living.